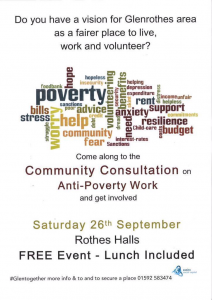 Do you have a vision for Glenrothes Area as a fairer place to live, work and volunteer? 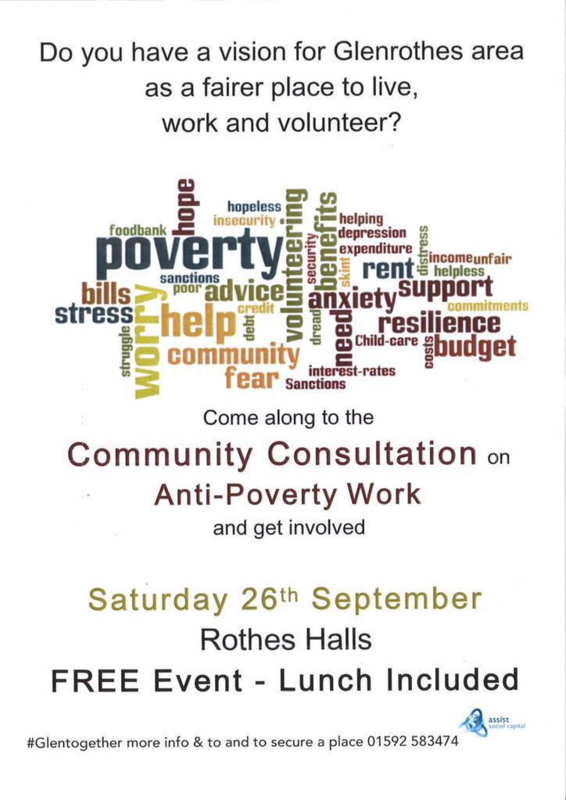 Come along to the Community Consultation and get involved! The event is for FREE and we provide a free lunch.